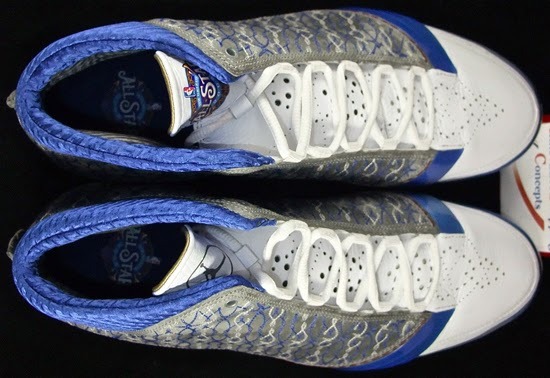 This rare Air Jordan XX3 PE was made to commemorate the 2008 NBA All-Star Game. Check out the auction here. 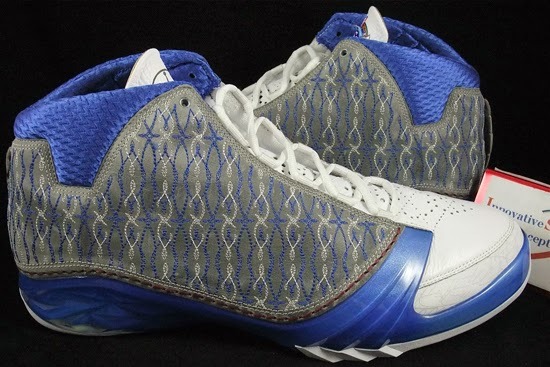 This Air Jordan XX3 player exclusive was made for Joe Johnson to wear during the 2008 NBA All-Star Game which was held in New Orleans, Louisiana. 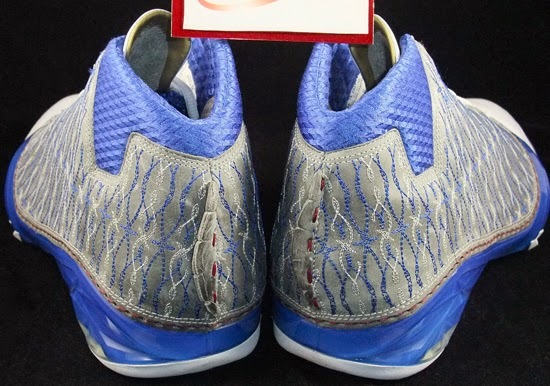 Very similar to the "Titanium" Air Jordan XX3 Premier, these come in a white, titanium and varsity royal colorway. Featuring a white based leather upper with a titanium grey sides finished off by royal blue accents and a team red burgundy stitch. 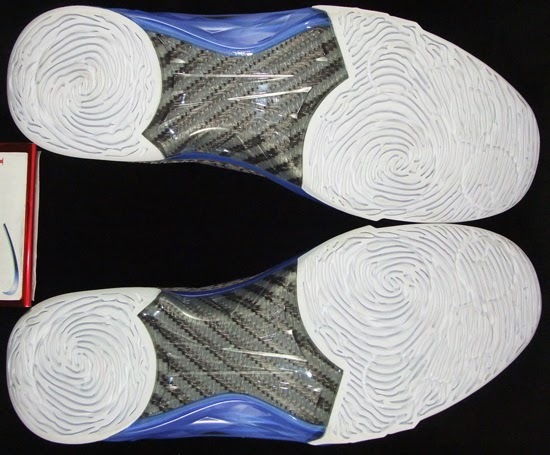 The official logo for the 2008 All-Star Game is found on the left tongue as well as the insoles. 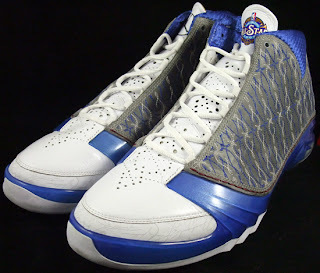 As these are PE's, they were never sold in stores or available to the public. They were made exclusively for Joe Johnson to wear during the festivities. 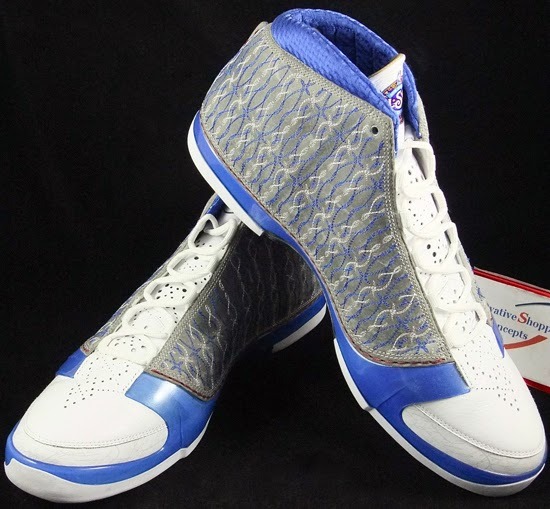 Enjoy the images below of the "All-Star" Air Jordan XX3 Joe Johnson player exclusive in white, titanium and varsity royal. 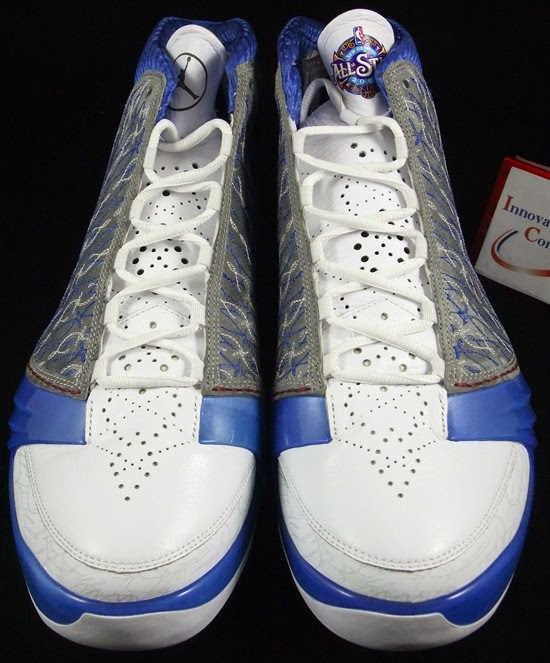 If you can fit a size 16 or would like to add these to your collection, you can grab them from eBay here.